First, there was an idea. 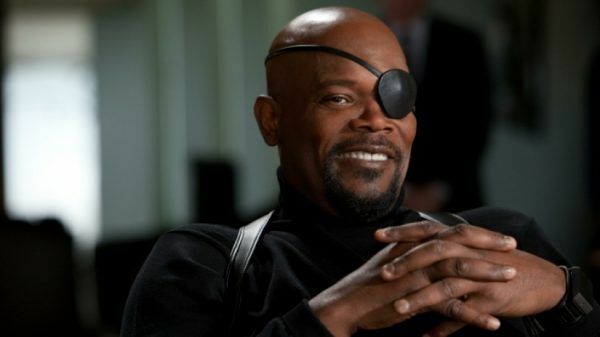 Not of a cinematic universe, or even of The Avengers, but of simply producing a comic book movie independently. For years, Marvel Entertainment simply licensed its characters to various studios, consulting on and helping with the production of films like X-Men, Blade, or Daredevil, but never steering the ship. Until 2004, that is, when Marvel Studios enacted a plan to produce films independently, releasing them through a distribution deal with Paramount Pictures. They began shoring up a slate of films, and when then-chairman and CEO Avi Arad quit over creative disagreements, Kevin Feige was promoted to President of Production just as filming on a movie called Iron Man began. 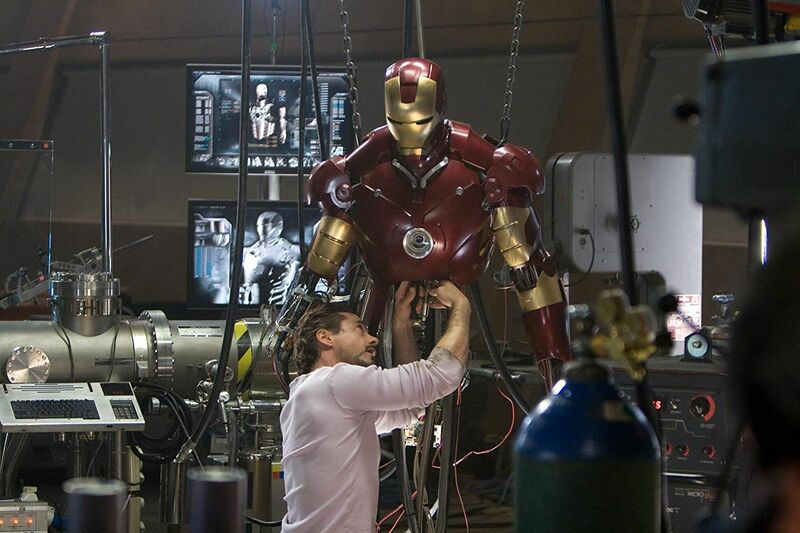 An adaptation of Iron Man had been in the works for decades at various studios, in various permutations. 20th Century Fox’s version courted Tom Cruise in the late 1990s, and New Line Cinema enlisted Nick Cassavetes (The Notebook) to direct in the mid-2000s. When that iteration fell through, the rights finally landed back with Marvel Studios, and they began work from scratch. Marvel had a rough time convincing writers to take a crack at Iron Man at this time, largely because they were an untested independent studio. 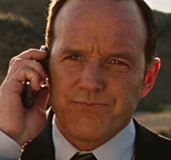 On April 28, 2006, Marvel Studios took a big step forward by announcing that director Jon Favreau would be taking the helm, having proved himself capable of delivering both a popular four-quadrant film in Elf and handling visual effects with Zathura. At that time, it was revealed that Favreau would help develop the screenplay with the writing team of Art Marcum and Matt Holloway (Convoy), while Marvel also announced early iterations of films that would come to fruition—like Thor and Captain America—and ones that would not, like the ill-fated Nick Fury penned by Andrew Marlow (Air Force One). With Favreau in the director’s chair and filming due to begin in 2007, the next step was casting. 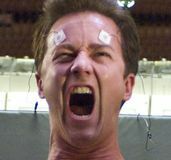 Robert Downey Jr. was an early favorite of Favreau’s, especially in the wake of Downey’s performance in 2005’s Kiss Kiss Bang Bang, but Favreau was met with resistance at every step. At this time of Downey Jr.’s career, not only was he no longer a huge box office draw, but his public battle with substance abuse and subsequent jail time made him a pricey risk—the powers that be had trouble justifying hanging their franchise hopes on someone like Downey. 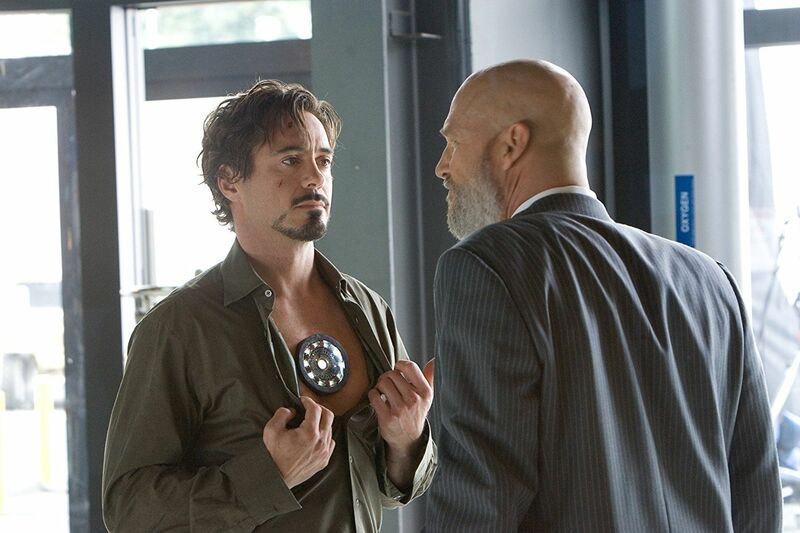 Favreau contends that after Downey Jr.’s screen test, the higher ups had an easier time getting used to the idea of casting the actor, and when word leaked out that Downey Jr. was under consideration, fans were in intense agreement that he was perfect for the role. Indeed, rumors have persisted that perhaps Favreau himself or someone close to him leaked news of Downey Jr.’s potential involvement in a bid to further convince producers and executives that he was the right man to play Tony Stark. In fact, Downey Jr. and Favreau were frequently consulting writer/director Shane Black by phone, who performed uncredited script work on the film. Of course Black would go on to co-write and direct Iron Man 3, but that’s a story for another article.